Catt Small gives us a great intro to UX (user experience) design, including insight on her design process, how she works with users to create great digital experiences, and how code newbies can get started in UX design. Catt is a game maker, product designer, and developer. 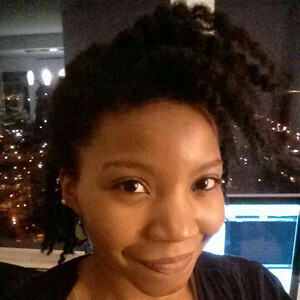 She is currently making awesome things at SoundCloud and teaching game development via The Code Liberation Foundation.